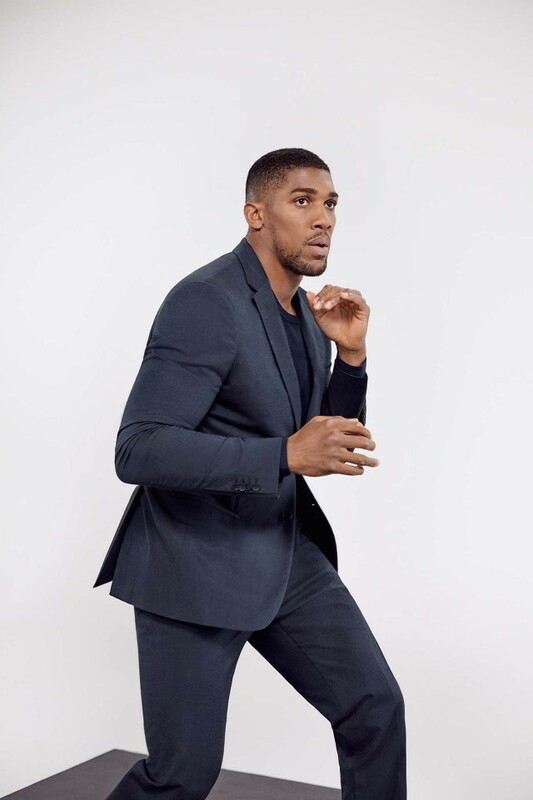 Unified heavyweight world champion Anthony Joshua is the face of BOSS Stretch Tailoring for SS19 – a collection of suits, shirts and jackets that flex with the movements of the body. 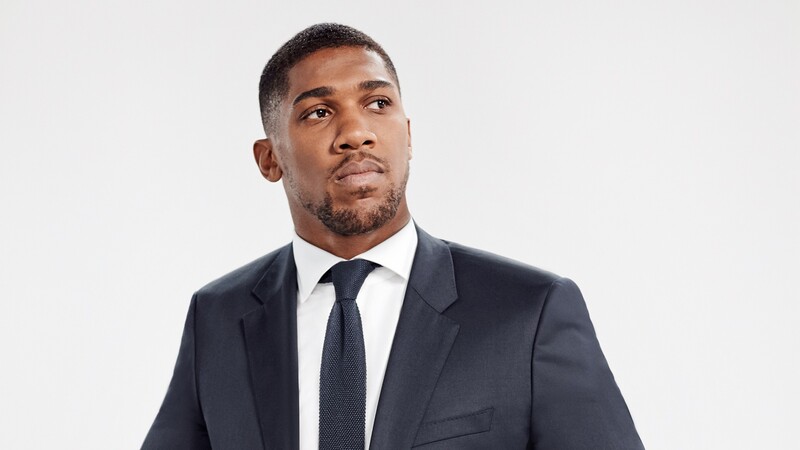 We caught up with him for a brief chat ahead of training for his fight with Jarrell Miller this summer. How do you focus on the task ahead? I clear my mind by taking myself away – I remove myself from the luxuries and comforts I have at home and I go to a place where I can focus, away from the day-to-day distractions. That’s what we call “going into training camp”. 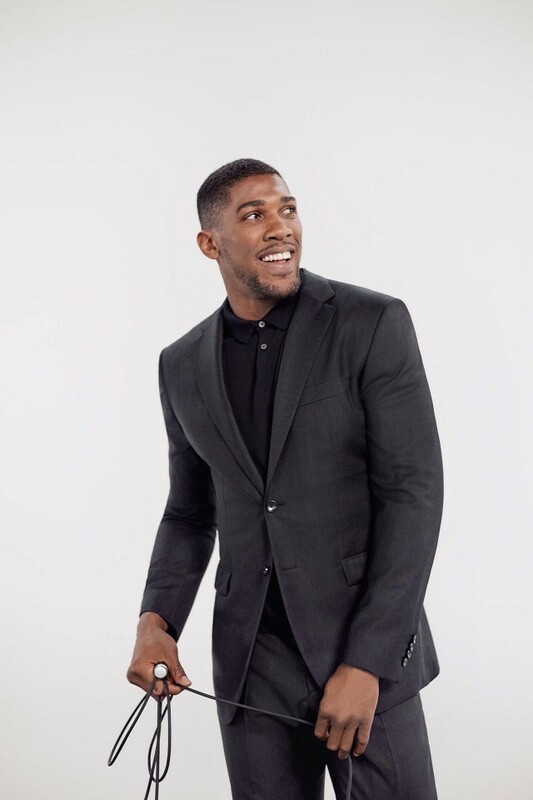 Do you visualise yourself winning? Yes, but I also visualise myself losing. You weigh it up and you realise that winning seems a much better reality. So I try and focus on all of my opponent’s negatives and how I can beat them. 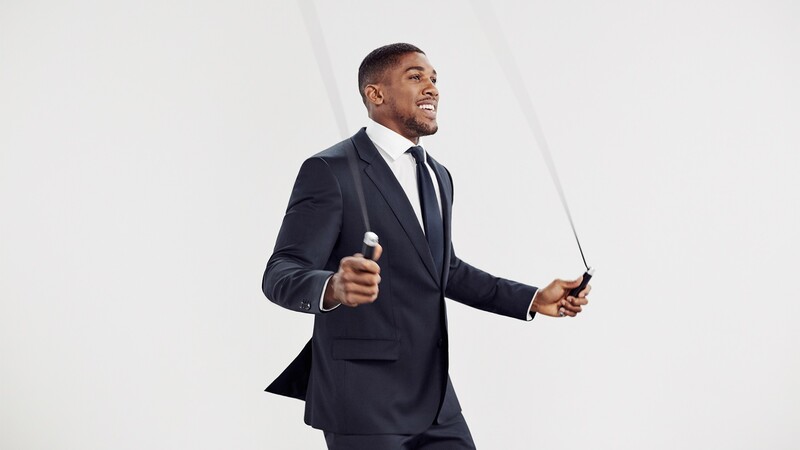 I train to win – that’s always the objective. I’ve worked too hard to make any mistakes. I know my family are watching, my coach is depending on me to do well. He’s put in years, not just months of work. Is boxing more about instinct or strategy? Does physical or mental strength matter more? For me mental strength matters more. You can line up 50 guys, some big, some small, some wide, some thin and ultimately their success in combat can come down to how much they want it and how much they are willing to take. Mental strength builds courage – physical strength is not the main factor.